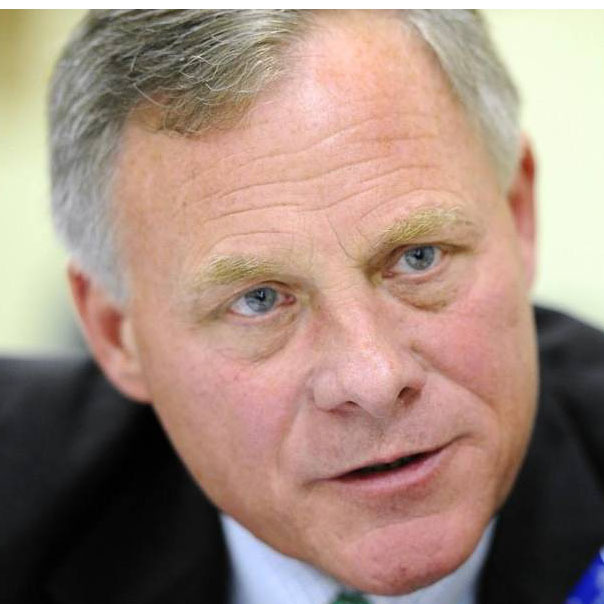 Richard Burr, a Republican from North Carolina, has been a U.S. Senator since 2005. Says Barack Obama and Hillary Clinton are "responsible for leading America into a deal that will arm Iran."